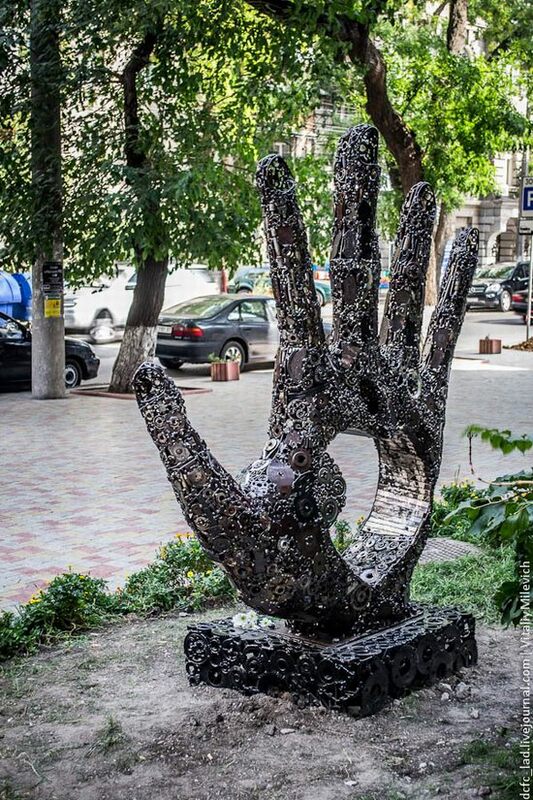 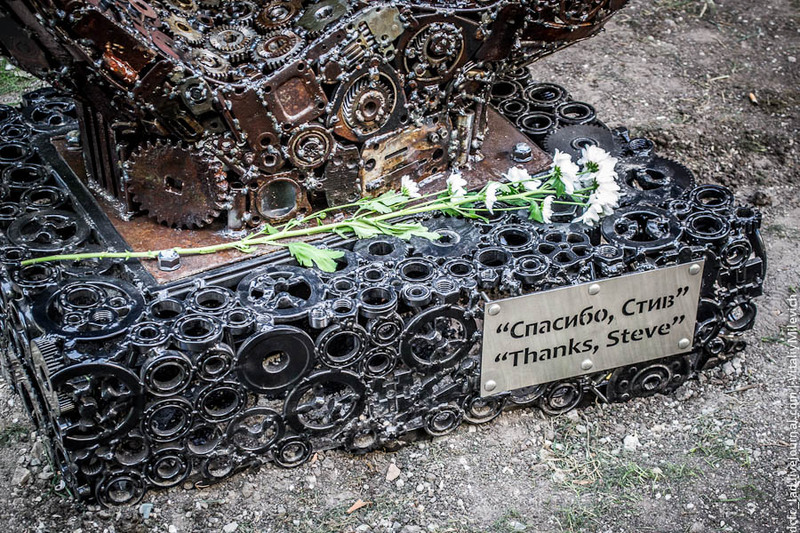 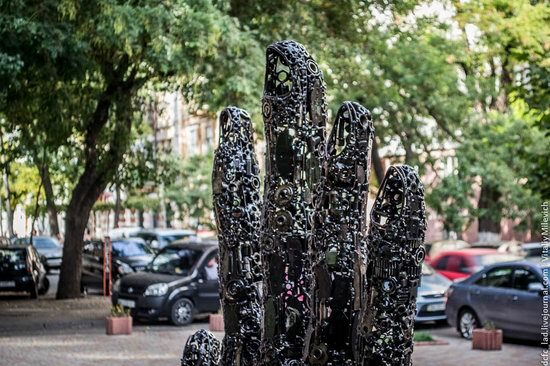 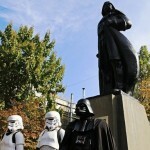 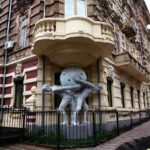 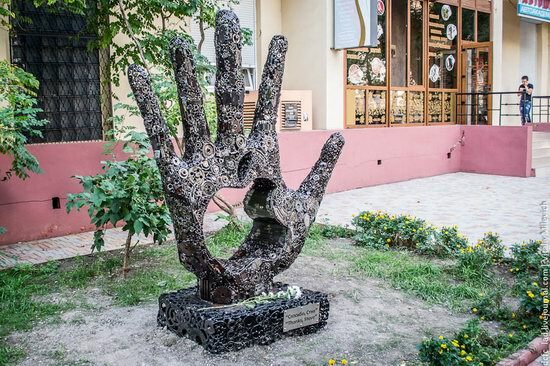 On the first anniversary of the death of Steve Jobs, a monument to him was installed in Odessa. More precisely, it is a sculpture dedicated not so much to Steve Jobs himself but to his brainchild, the company Apple. 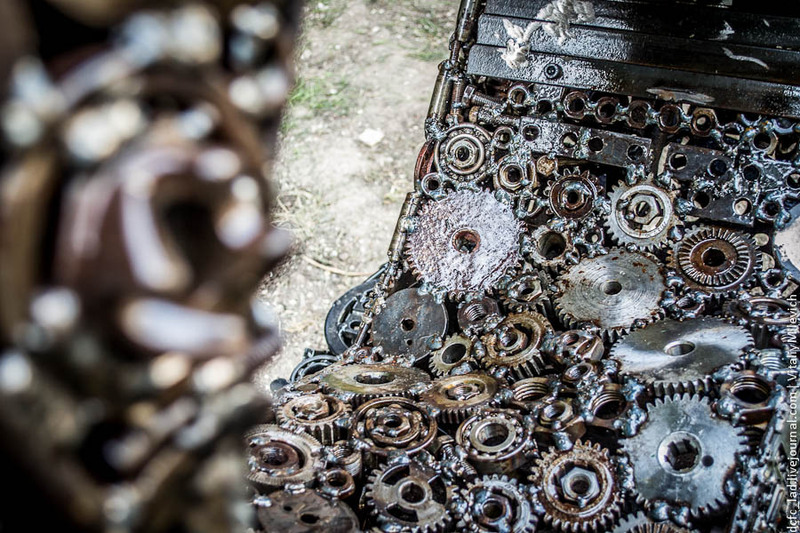 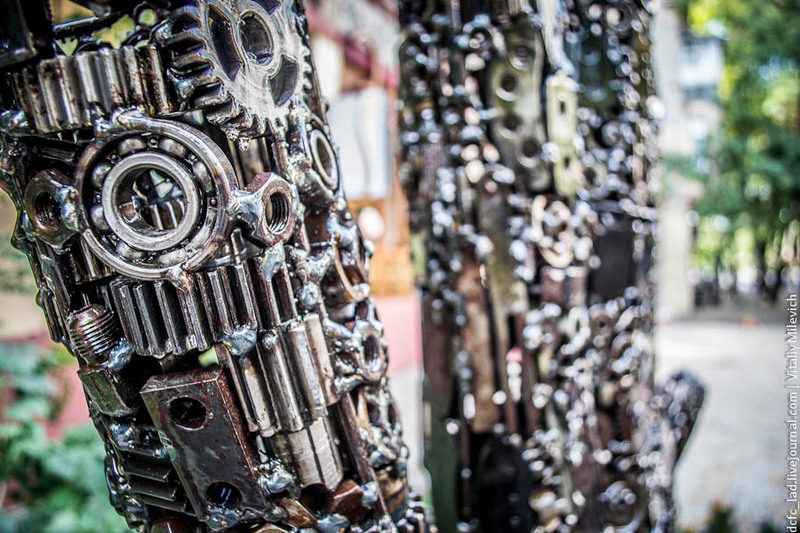 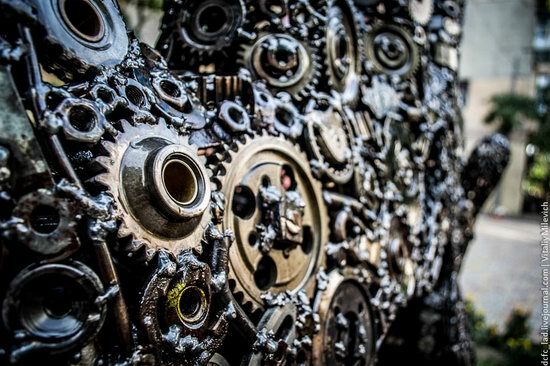 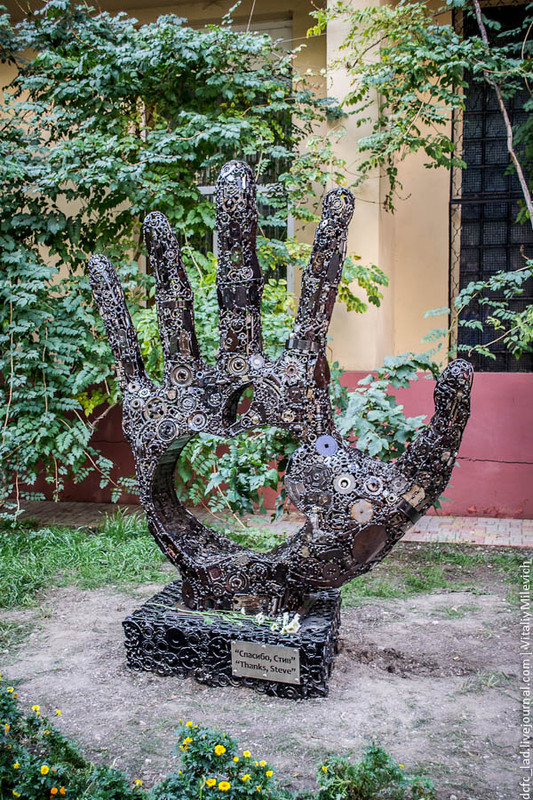 Two-meter hand was made from scrap metal by local craftsman Cyril Maksimenko.